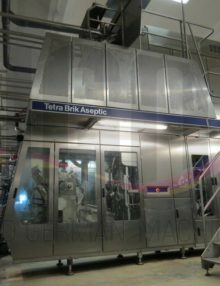 Available at this time is one used very good condition Tetra Pak TBA19 330ml Prisma filling machine. 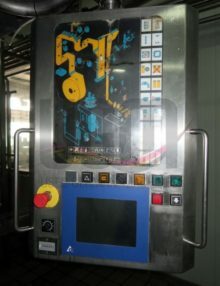 This machine will be fully refurbished at our Klang/Malaysia factory. 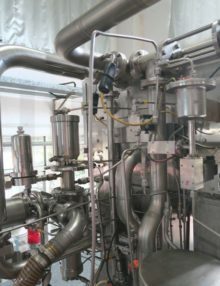 Thereafter factory setting will be effected and water tests performed so that inspections can take place. 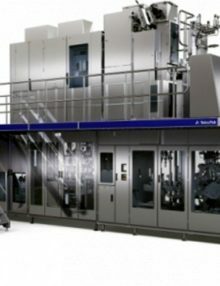 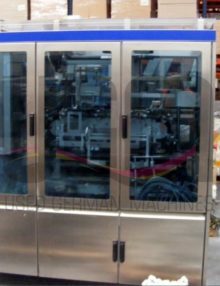 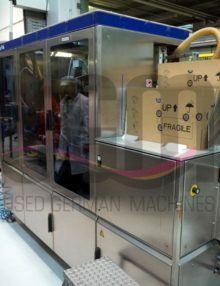 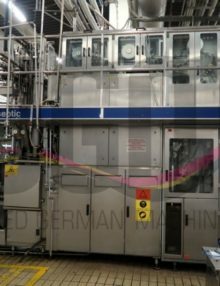 If you are interested in a complete filling line in the 330 ml Prisma format we are able to deliver the entire range of downstream / end of line machines, for example straw applicators, cardboard packers and various types of shrink wrappers as well as palettizing equipment. 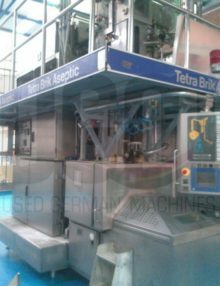 Immediately available for delivery is a Tetra Pak TBA19 125ml Slim filling machine. 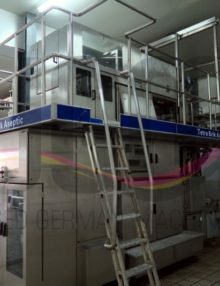 This machine is in exceptionally good condition and was in operation at a small juice manufacturer during the last 10 years. 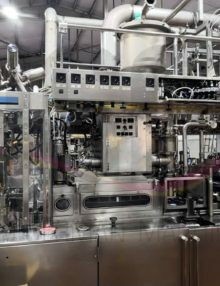 Therefore this TBA19 filling machine only has a low 8726 original working hours. 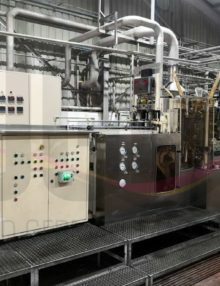 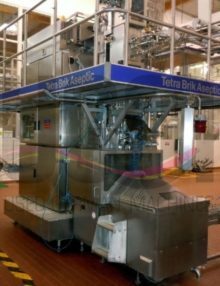 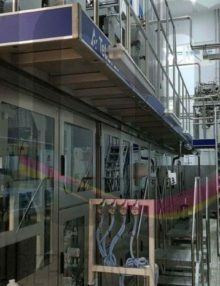 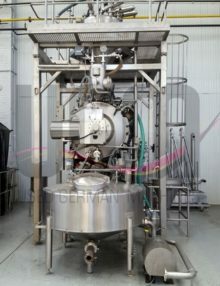 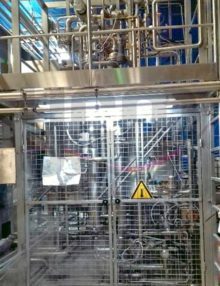 We offer a used Tetra Pak™ A3 Flex filling line. 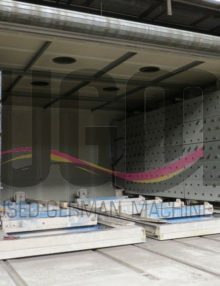 Location is our stock in Germany. 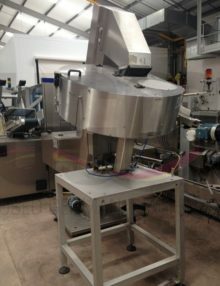 We currently sell one used Tetra Pak cap applicator with low working hours. 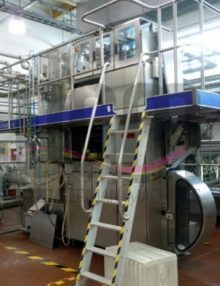 From now on we have a used Cap Applicator model TCAP21 from Tetra Pak available. 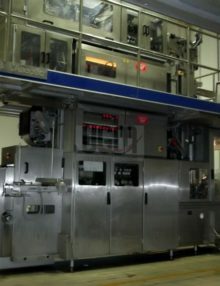 This Cap Applicator is from 2003 and applies caps of the type Recap3. 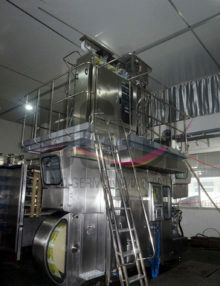 It is overhauled and checked during a test run. 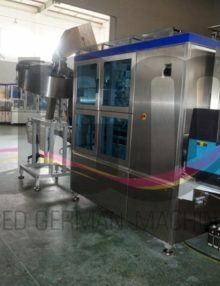 If you are interested, we can also offer you a suitable filler. 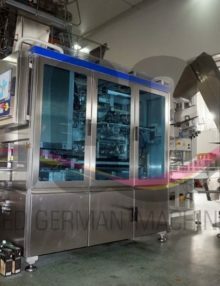 Immediately available. 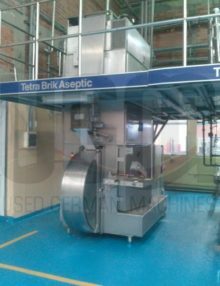 We offer for sale Tetra Pak Cap Applicators model TCAP47. 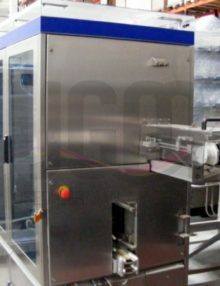 The cap type is Slim Cap and the capacity is 7000 caps per hour. 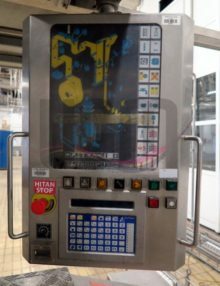 All our used machines are overhauled and then thoroughly tested. 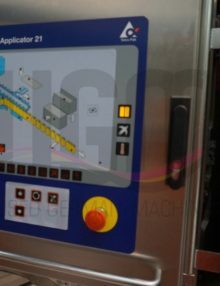 This enables us to offer full functionality and high quality used machines. 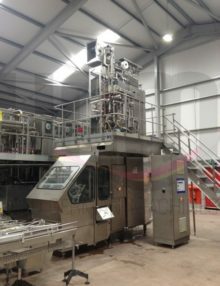 From now on available from us is a used, in very good condition Tetra Pak Straw Applicator model TSA21. 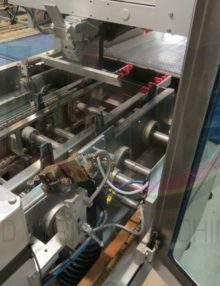 If you are interested in a complete line, we can offer you our TBA19 250Slim filling machine, for example. 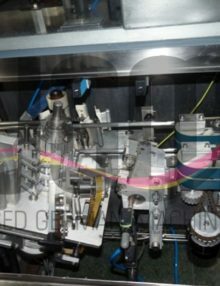 Furthermore, all our used machines are overhauled, using only original Tetra Pak spare parts. 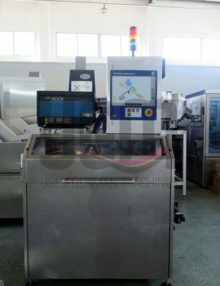 The machines are then tested in trial runs and can be inspected at any time. 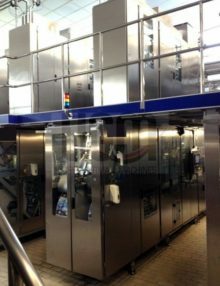 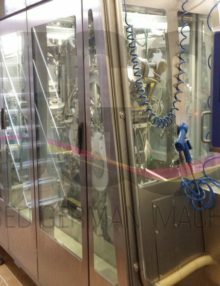 We have a used Tetra Pak TBA 19 200 ml Slim filling line for sale. 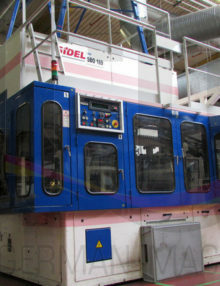 We just got in a complete TBA 8 / 1000 Square filling line for immediate sale. 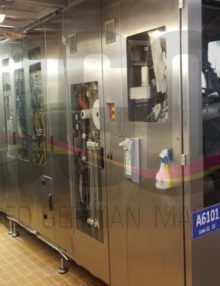 The line is in a very good used condition.